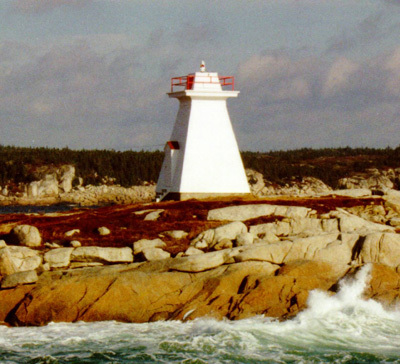 For more information, go to Terence Bay Lighthouse on Facebook. 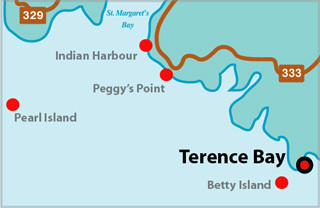 Terence Bay is the Northwest Arm of Pennant Bay. Following the sinking of the SS Atlantic in 1873, a light was erected on Tennant Point at the entrance to Terence Bay. This lighthouse is the successor to that temporary light. Tower Height: 032ft feet high. Tower Height: 026ft feet high. Light Height: 048ft feet above water level.